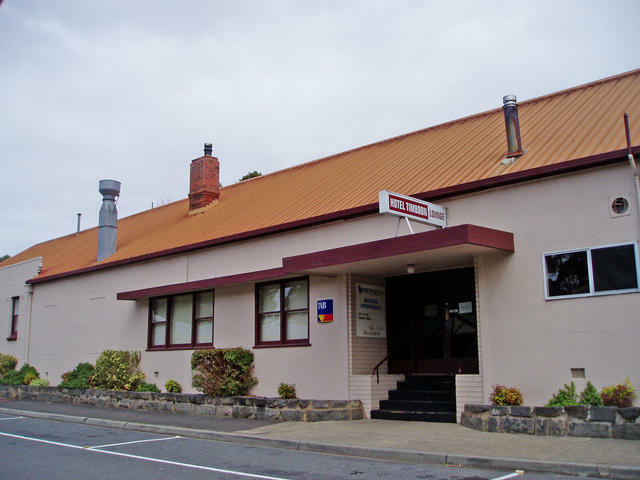 Discover the roots of Timboon's timber industry and enjoy the local produce whilst taking in a little mischievious delight at the history of the local whisky distillery. A nice way to finish off a tour of the Great Ocean Road. 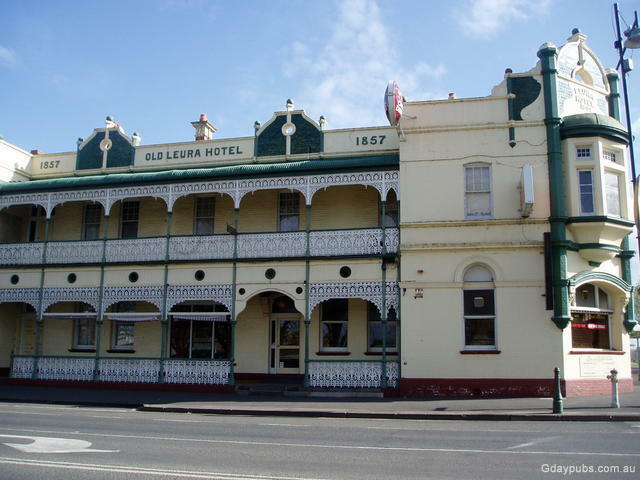 Laver's Hill to Peterborough - some of the best views of the Great Ocean Road, then off into some fine Dairy Farming regions along the Curdies River around Timboon and Cobden. 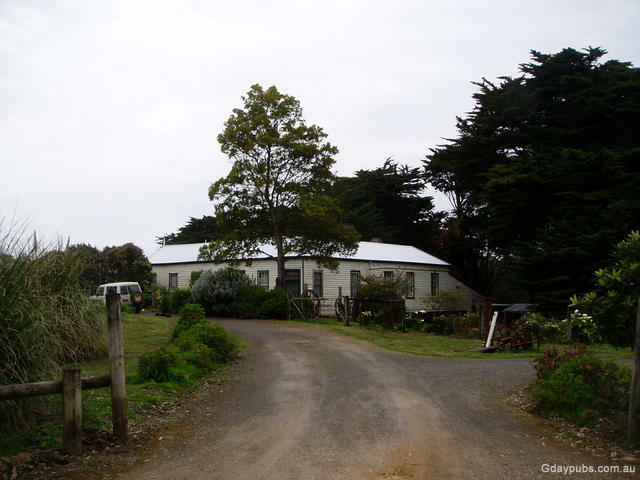 Just off the beaten track from the western reaches of the Great Ocean Road out of Port Campbell and Peterborough, lies an interesting historical and farming area along the Curdies River. 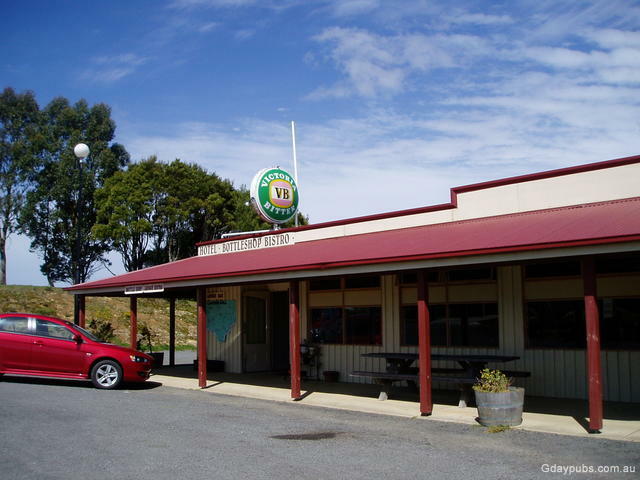 You'll visit great pubs like the Boggy Creek Pub of 1853 in Curdie Vale adjacent to some top fishing spots, and get to savour some great cheeses, ice creams and even a Whisky distillery in Timboon! 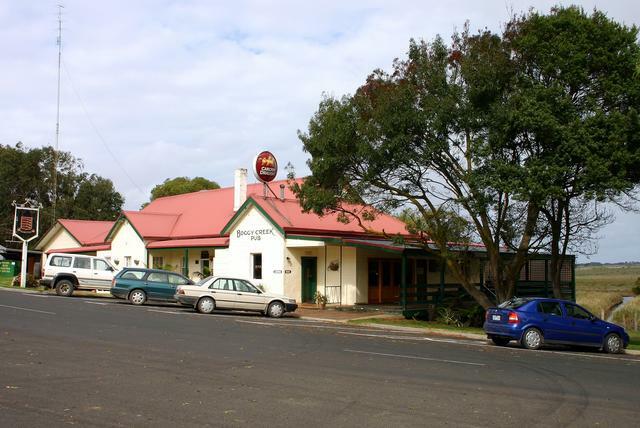 This Pub Trail starts high up in the Otway Ranges and leads you down to some breathtaking views of the Southern Ocean from vantage points like The Gables at Moonlight Head and Wreck Beach. 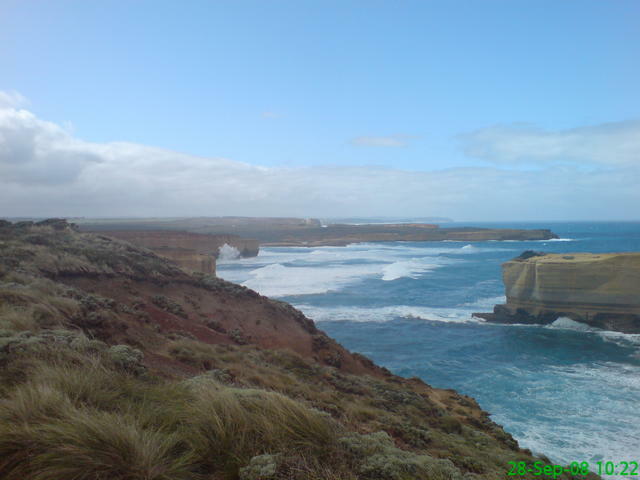 Of course there's helicopter rides and viewing towers to see the infamous 12 (or what's left of them) Apostles, Loch Ard Gorge and the Bay of Islands and Bay of Martyrs...... The stopping points either side of Port Campbell are too many to mention here - but be sure to set aside lits of time to take them all in. One stop not to miss, and not sign-posted, is a dirt track just near Sherbrooke River (only 2kms west of the Loch Ard Gorge) where you can drive to the edge, and photograph the waves actually extending up beyond the top of the 200' cliffs! 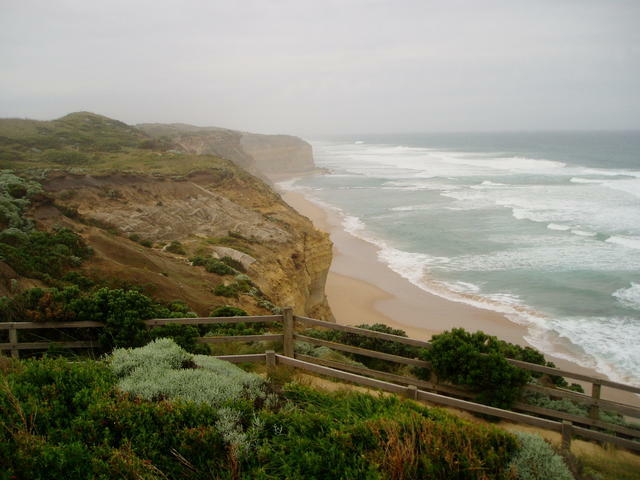 The Great Ocean Road, probably one of the most spectacular scenic drives in the world, provides travellers a feast of cliff top views, many of them at the western end towards Warrnambool. 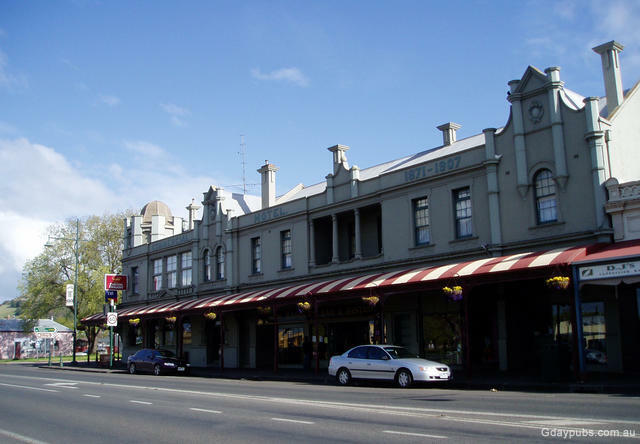 But so much more is still to discover, if you travel inland from Peterborough, following closely along the Curdies River and northward to Camperdown and Colac. 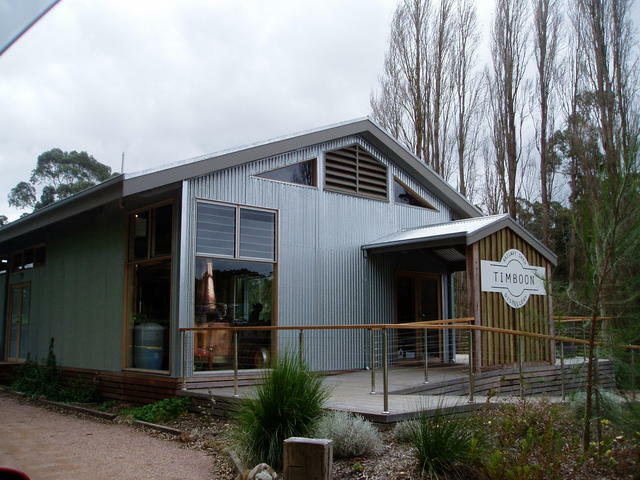 The Timboon Whisky Trail provides an insight into the interesting history of the area, and what better place to enjoy reading about it, but at the Timboon Rail Shed Distillery. But first, some important Pub Trailing. We start this trail at Laver's Hill, high in the Otway Ranges, and easily reached from Birregurra via Mt Sabine along the historical www.gdaypubs.com.au/pubtrails/turtonstrack.html [Turton's Track], or straight down from Colac via Gellibrand. 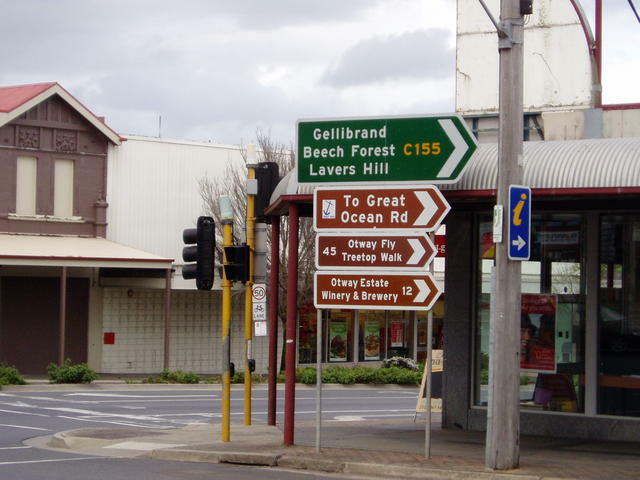 Of course you could have always started at the eastern end of the Great Ocean Road like everybody else, out of Geelong/Anglesea, if you want the full Great Ocean Road experience, but we like to introduce you to some of the other secrets of the area too. 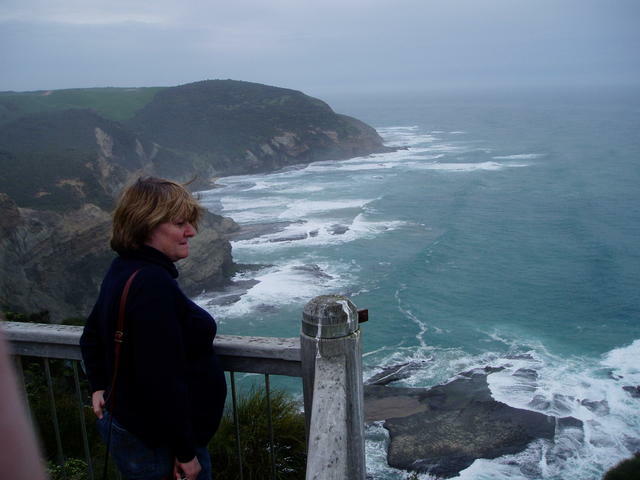 If you aren't limited by time, then there's still the Shipwreck coast further west, from Warrnambool to Portland, Nelson and over the border to Mount Gambier to consider. 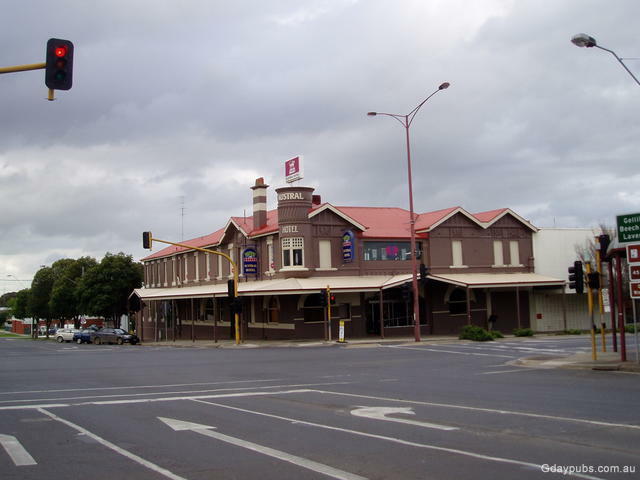 If you like this inland exploration, then also consider the Western Wimmera Secrets Pub Trail that provides an interesting alternative for travelling over to the S.A. border..... Ahhh! so many trails, and so little time! View from Johanna Beach east to Glenaire. 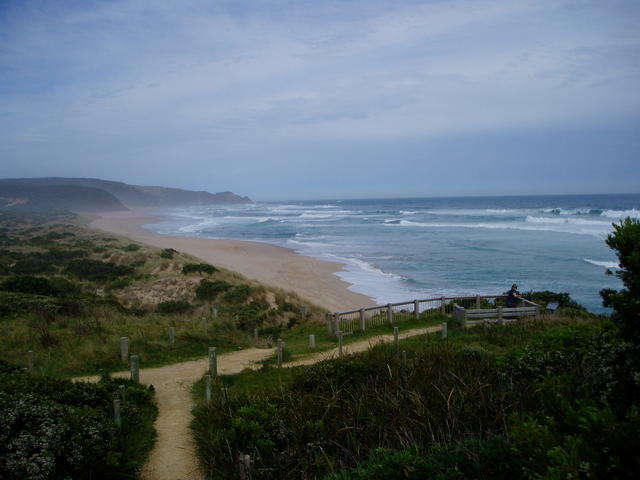 Just east of Laver's Hill, is Johanna Beach. 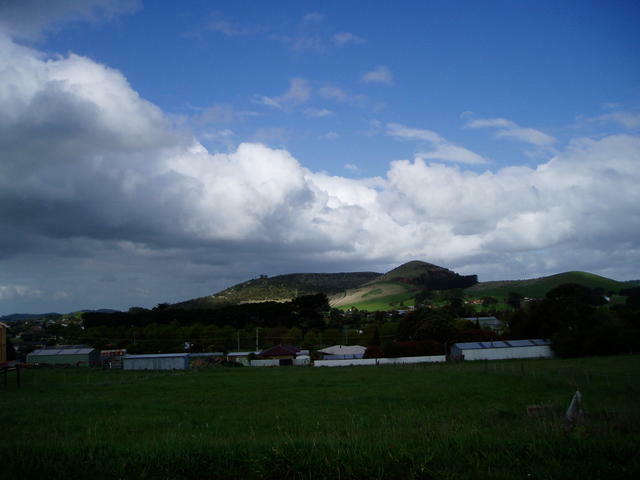 Slip down the Great Ocean Rd, east out of town, towards Apollo Bay, and take the Blue Johanna Rd on the southern side. 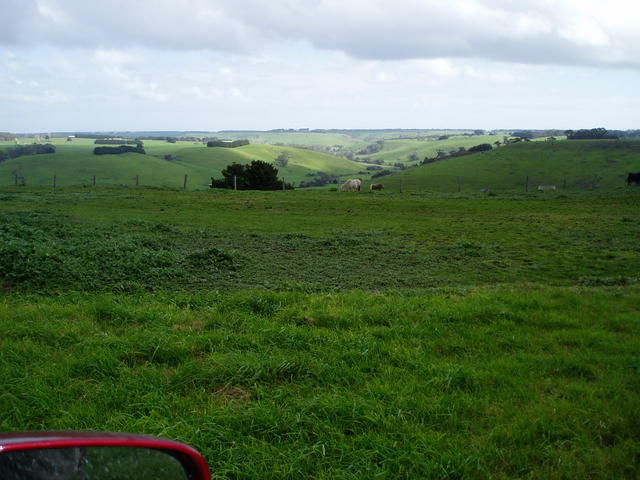 You'll descend down through some lush farmland area with distant vistas along the coast towards the tips of Glenaire and Cape Otway well out of sight beyond. There's unpowered camping available, but with toilet facilities sheltered right behind the beach edge on really nice grassed campsites. Note: Be sure to include the Johanna Beach circuit, even if you are intending on going to Apollo Bay travelling east back towards Melbourne. View descending the Blue Johanna Rd. 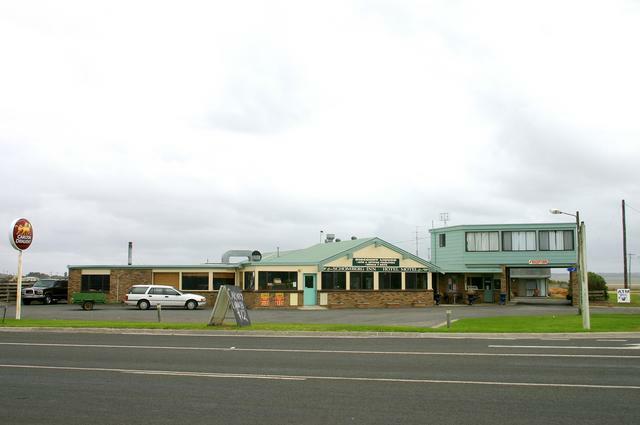 Roadhouse, hotel and also adjacent caravan park and o'night accomodation. Wattle Hill formerly had it's own hotel, in this far flung area along the Great Ocean Road. It marks the corner where you should slip off the GOR and head on down towards Moonlight Head to see once of the tallest cliff top views of the coast. The Gable - view to the coast 400' below. 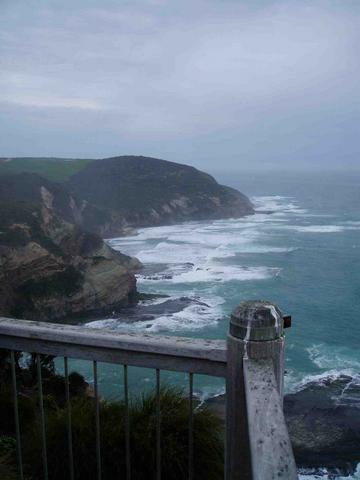 Perched about 400 feet above the swelling ocean immediately below, enjoy a breathtaking view at this vantage point. The dirt road is passible with a rig, although you'd need to take it pretty steadily. About 8 kms along to the end, there is a carpark and turning point. Then it is only a 5 minute walk through unusually dense, dry ti-tree cover to rach this great view. watch the ducks, as you travel down to The Gable. Now here's a nice spot to drop in a line and do some fishing! There's boardwalks along the river edge, and great dunes to the play in, with a great place to park the van or stay the night. Princetown has a well stocked general store, and a pub right opposite. Time to stop the clock! 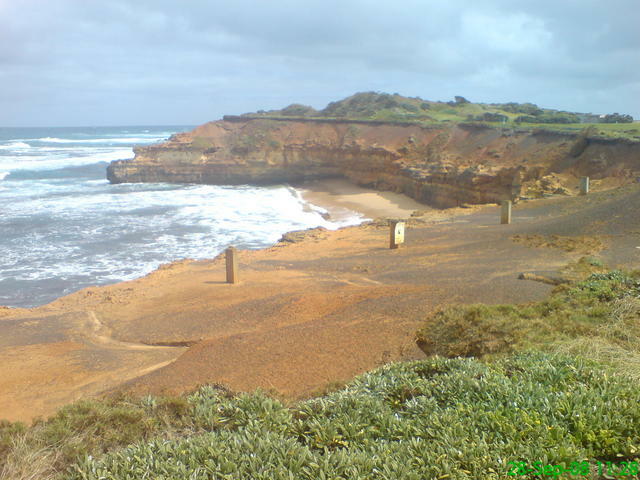 Gibson's Steps (under reconstruction late 2008 - so beach access is closed) has always been one of the very few places that travellers could actually descend the cliffs to reach the beach. This point is right opposite the historic farm house homestead, and the views are worth a long look (again!). 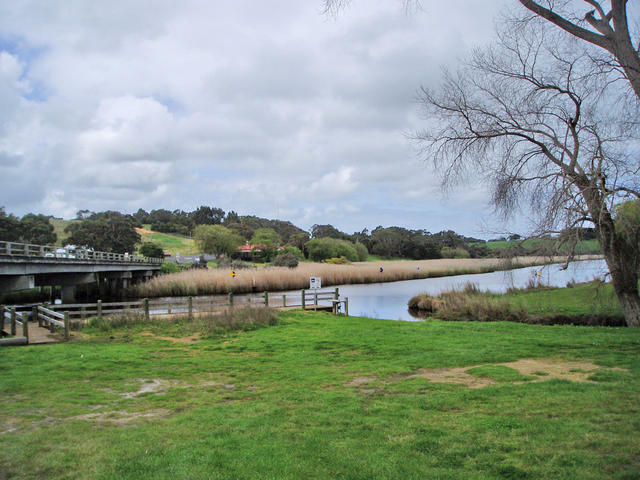 A rather nice view is available from Sherbrooke River, which is midway between Princetown and Port Campbell - but it is quite a the rough road in. Port Campbell is perhaps one of the more central locations along the coast to stay, even if that means driving back for about half-an-hour towards Princetown and retracing your steps. There are numerous drive-in spots along the coast to visit the attractions, and you can spend a whole day and only barely get to see a little of what these natural attractions have to offer. 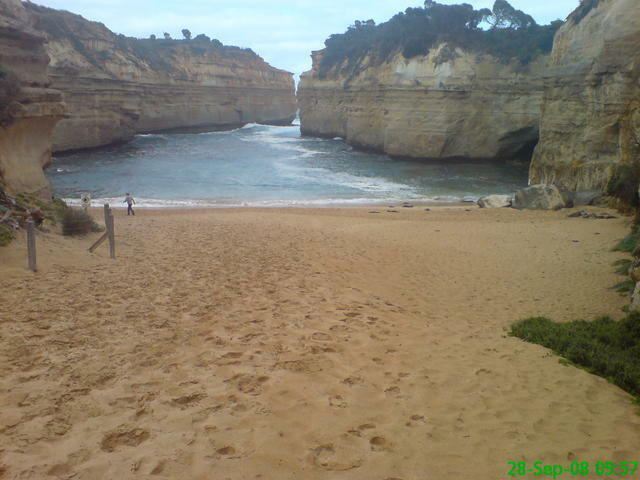 Few offer the added treat of being able to actually get down onto the beach itself - but Loch Ard Gorge is one. A series of steps and landings let you get down onto the beach, where you can then go around into another small protected bay which has a cave in the base of the overhanging cliffs. It is one of the spectacular cliff areas that give you a true appreciation of just how high the cliffs are along this area - yet waves are known to create a spray to the very top on windswept days. 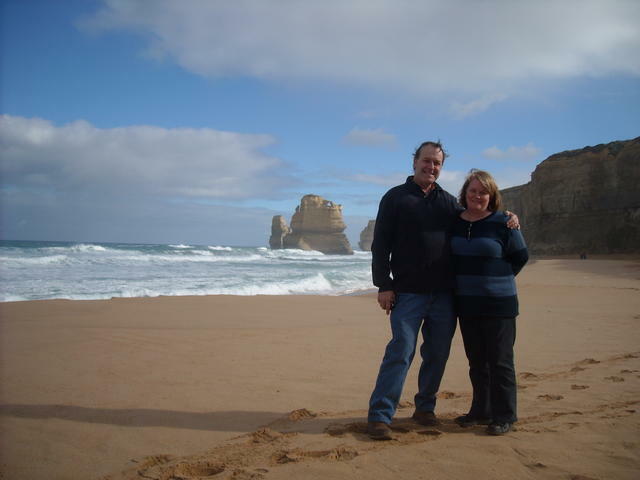 Local tour operators provide additional ways of viewing the Great Ocean Road, including joy flights in light planes as well as helicopter rides. 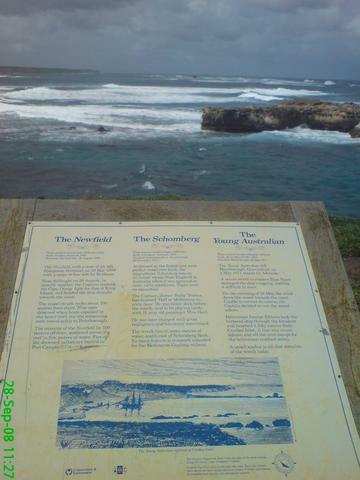 The 12 Apostles area these days boasts an information centre, large carpark and a walkway back under the Great Ocean Road to reach the former cliff-edge lookout once reached directly from the road. Be sure to come prepared with suitable all-weather clothing and walking shoes, as one of the best times to see the real power of the ocean and the beauty of the area, is when the weather is not just a plain sunny quiet day. 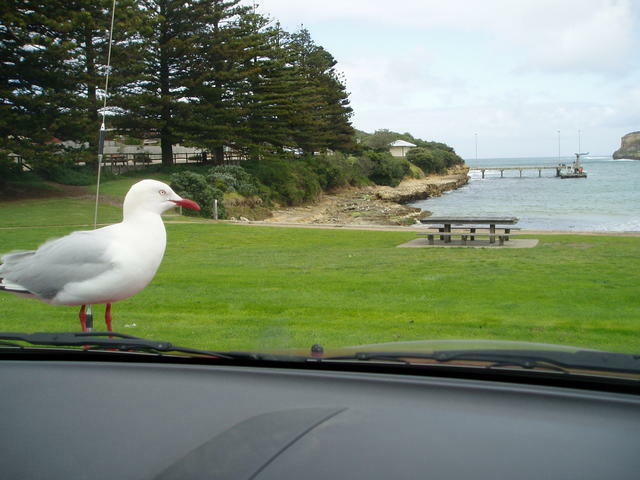 Getting a bird's eye view of the Pier and beach at Port Campbell at the foot of town. Port Campbell is a tidy and growing beachside tourist location. 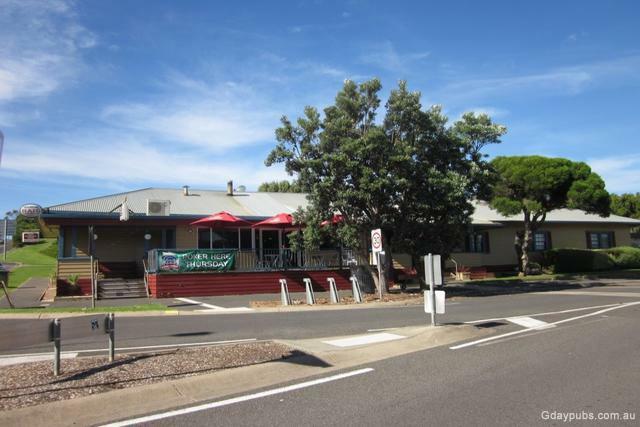 The town has everything you need as a traveller, with all styles of accommodation available, ranging from Motels, BnBs, unit accommodation and a very nicely appointed caravan and cabin park all adjacent to the beach. An unusually square cut bay provides the town with an actual beach area unlike the tall cliff-edged regions of the surrounding area. You can wander down the main street of the town from the Port Campbell Hotel at the top end, through the select but interesting local shops, and end up at the beach for a walk to the town's pier. The pier is also rather different, because of the large tide variations of this area. Local fisherman back their trailers down the cliff-edged trak to the pier, and then winch their boats down the side of the pier. Watching this activity on a heavy weather stormy day is quite an intriguing view - but the locals take it in their stride! 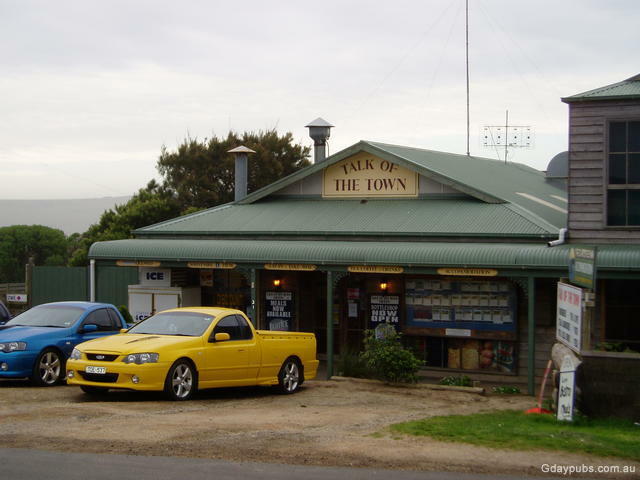 Complete the round trip of the town back up the main street again, and sport yourself to a top counter tea at the long time established Port Campbell Hotel and you're sure to meet up with the locals that can pinpoint some special areas to visit whilst in the town. 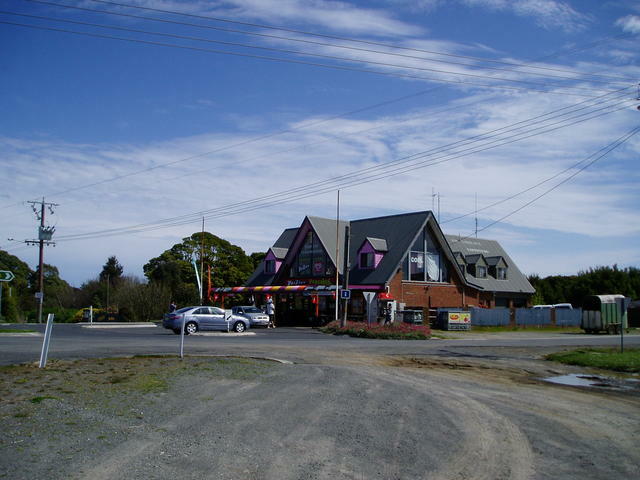 The western exit of the town also provides a brilliant lookout back over the town, the inlet and beach area, and shouldn't be missed as you carry on westward on this Pub Trail. 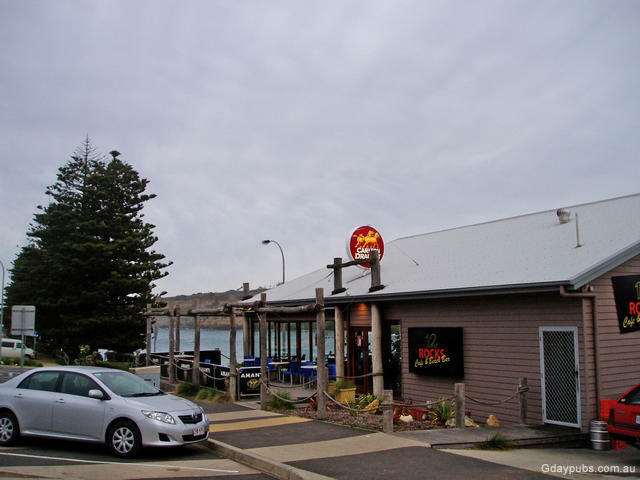 Now 12Rocks Beach Bar and Cafe, right on the beach overlooking the Port Campbell Jetty. Long time sole pub of the town! 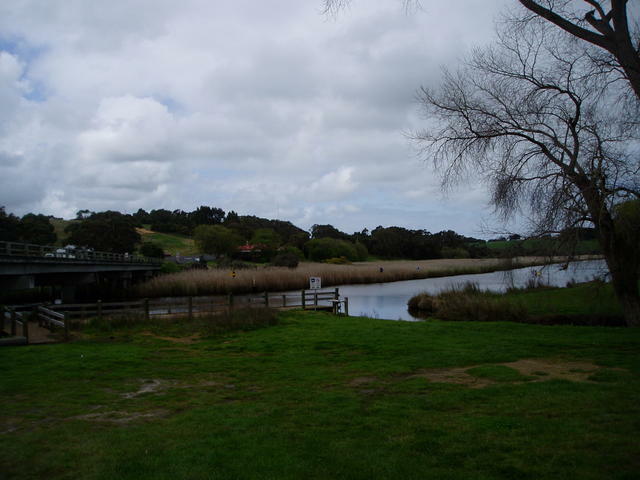 Peterborough brings you to an inlet and beach area very popular for all styles of fishing. But don't let the sandy entrance to the inlet fool you - these are well known treacherous areas for boating. Many ships came to grief on the craggy rocks that lay off shore, many hidden just below the surface. The memorials in the town's foreshore car park lay testimony to the tragedies that beset this area in the past. But the town boasts some great areas for setting in a small boat and fishing inland from the inlet, or trying some surf rod fishing off the beach. So drop into the Schomberg Inn Hotel to find out where the best fishing holes are located in town, and take some local advise on how to explore this town and its waterway attractions. And if fishing is not your scene, well the town boasts a golf course with some great views to look at over the ocean in case you've lost your golf balls! 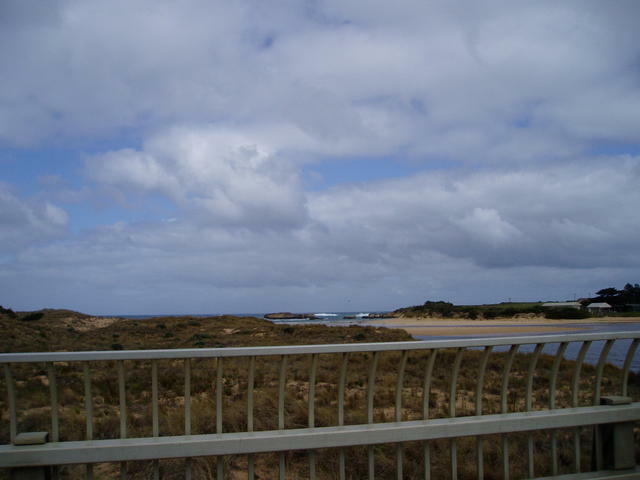 View of the Peterborough foreshore as you cross the inlet bridge entering the town from the east. 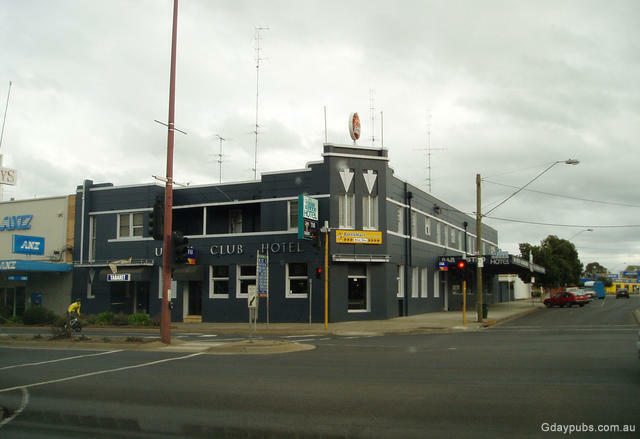 Curdie Vale Hotel pretty much marks the position of this historic town that sits alongside the Curdies River. This spot along the river is of particular interest for fishing and rowing. Many a weekend will see the carpark under the bridge at the river, littered with watercraft of all types. View of the river, with the Boggy Creek Hotel seen in the distance. 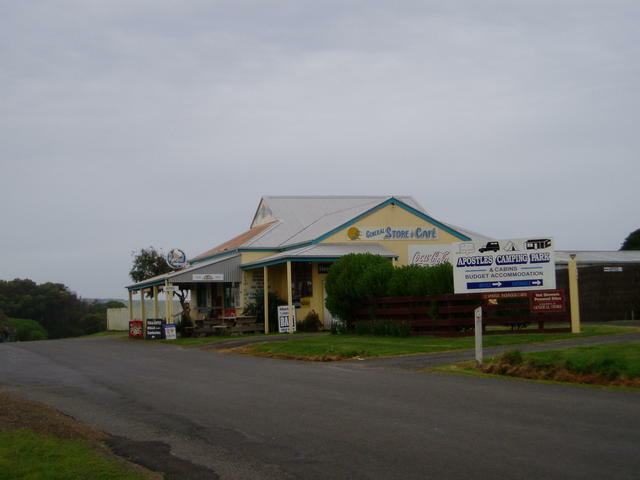 Boggy Creek Pub - right on the Curdies River - how convenient for the local fishermen! Top place, with history going back to 1853! Illicit whisky making is definitely a thing of the past, but history tells of such tales in the Timboon area back in 1893. If you want to learn more about the more professional modern way of making single malt whisky then here's the place to see it. And whilst you're there, try all the other lovely produce available from the local producers of fine ice cream, chocolates, local brewery beers, cheeses and yoghurts. Refer to the Brewery and Distillery section. 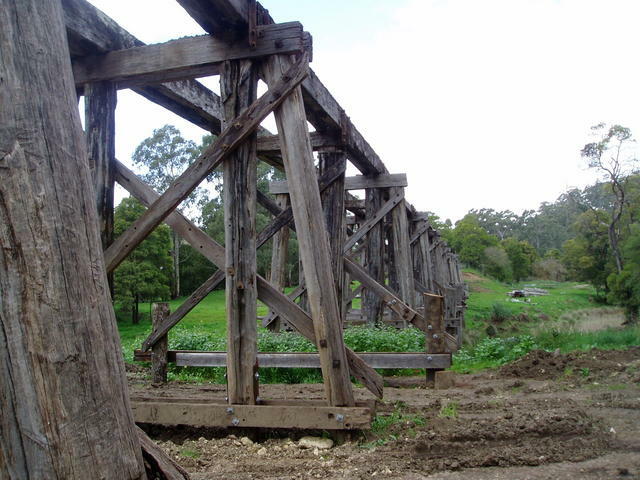 Trestle Bridge about 7kms north west of the town - out past the Golf Course. The sole pub in the town is in the process of seeking out a new publican - so stay tuned for what's happening to the sole local in the town! 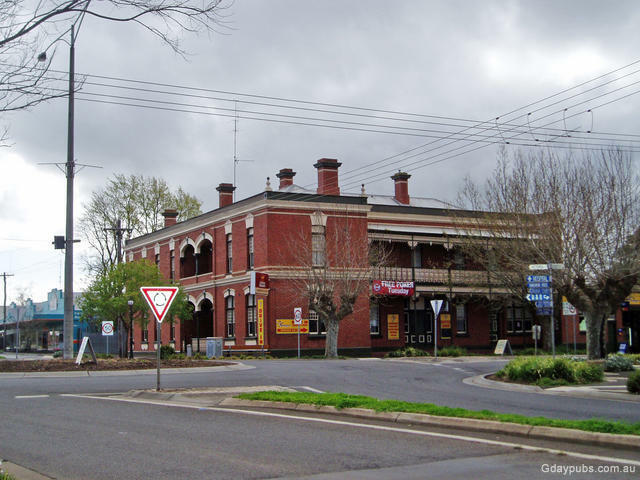 An interesting drive from Timboon to Cobden, is up through Curdies River Rd (starting about 1.5kms west of the centre of Timboon township). Take the Curdies rd up past the Timboon Golf Course, and follow it around 6kms to where it takes a left over the river at Limeworks Rd. Just for a moment, deviate from the trail, straight ahead into Limeworks Rd, and then shortly swing left along and over the river and up to the old Trestle bridge for a good look around. 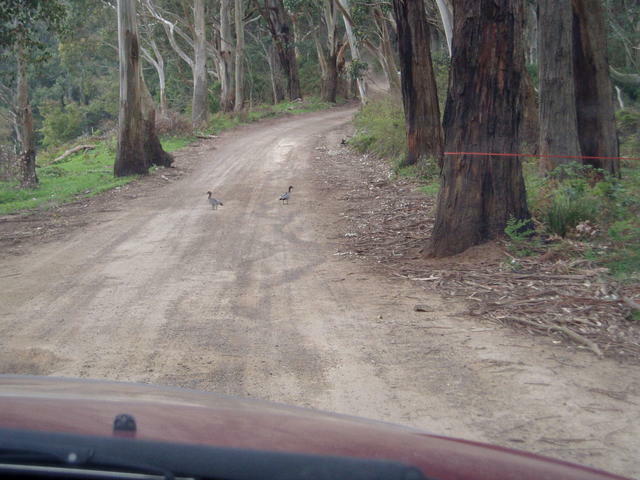 Then return to that deviation point and proceed further north up Curdies River Rd towards Cobden. It becomes the Timboon-Brucknell rd and takes a westerly run out to the end where you turn right into Glenfyne-Brucknell's Rd. 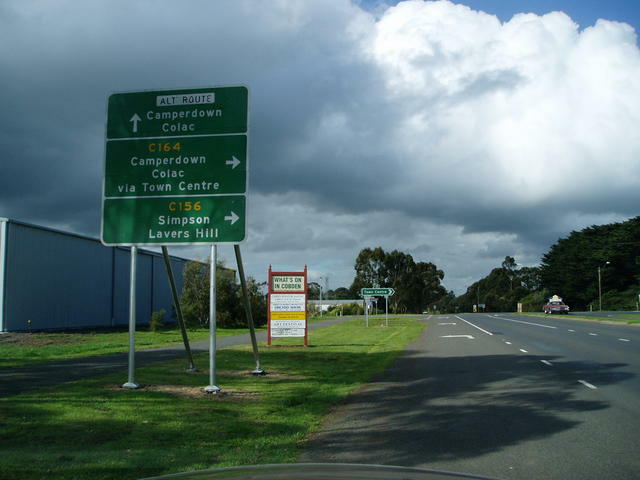 Proceed to the end and take a right at Cobden-Warrnambool road (bitumen highway). You'll pass through Glenfyne and over what was the railway line again at that point. Past Glenfyne the main highway takes a sharp left - BUT proceed straight, into Madden's Bridge Rd to enjoy some of the great farmland district of the area. It's a bit windy, but you'll emerge for a LEFT at Digney's Bridge Rd which leads you back up to the bitumen highway: Cobden-Port Campbell Rd. 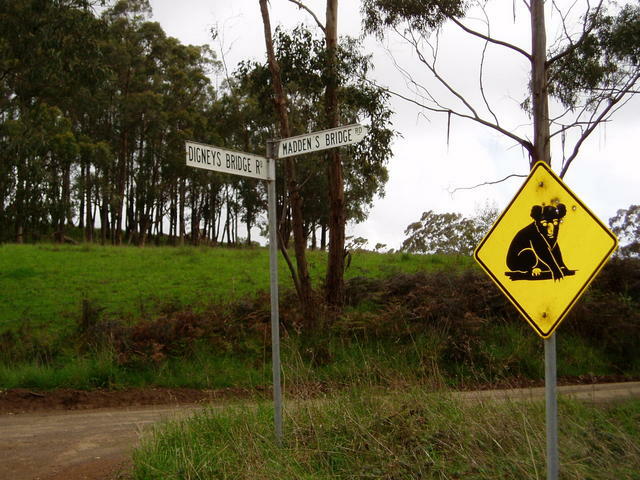 Trun left onto this highway and take your time looking over the valley and Curdies River area as you eventually arrive into the township of Cobden. Cobden has long been associated with the dairying industry - and no wonder, when you look around the lush countryside of this area. It is renowned for the quality of milk it produces and this is in no small way due to the technology and practices that the industry in the town has researched and promoted. From a travellers viewpoint, Cobden offers a very relaxing environment to explore the historical rail trail that passes through the town. The trail is also very popular for horse riders who find the culverts and creek crossings south of Cobden nearby the historical trestle bridges, a great ride for the day. Back towards Cobden again.... watch the local wildlife! 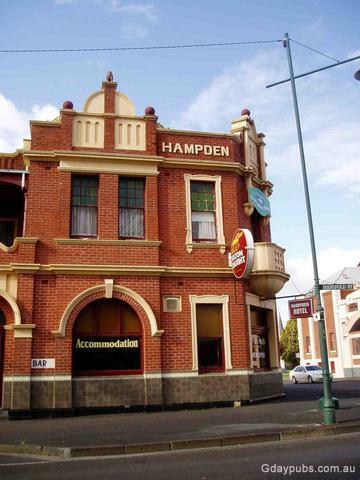 Thompsons Hotel in the main street - now here's a 'must stop' after all that meandering around the countryside we've just lead you through. Drop in for a refreshing ale here! 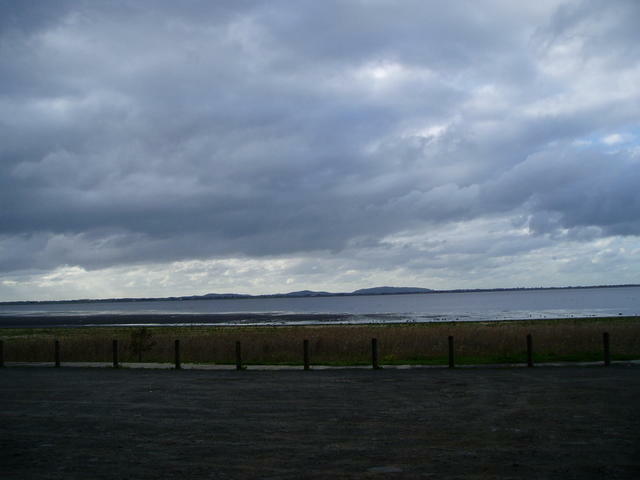 Camperdown, situated on the Princes Highway is situated right in the middle of a series of lakes - some salt, and some fresh. 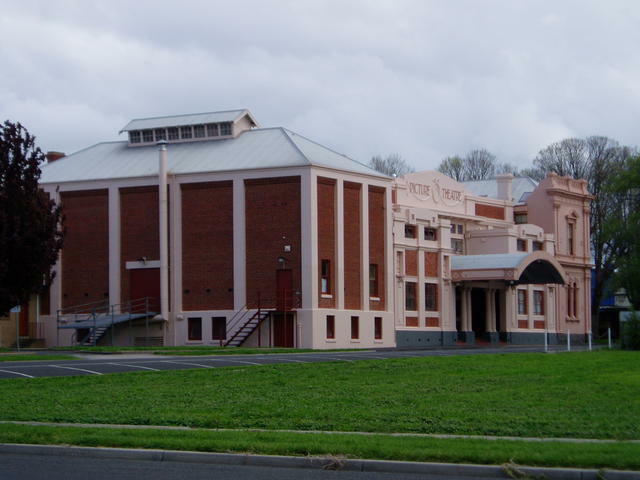 Take the sign-posted scenic run around the south-west end of the town to get a bird's eye view of these via Sadler's Rd (which is the extension of Fenton Rd and Park Lane running off the Camperdown-Cobden Rd) which leads you on to Bullen Merri Rd. 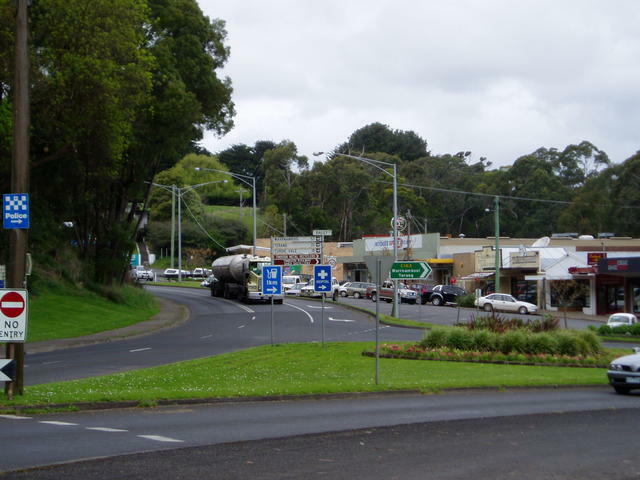 On the eastern side of town is Mt Leura which is a popular picnic spot at the top, and also hosts a number of car rallies. The extensive flat surrounds of the region are easily seen from here. Mt Leura on the eastern edge of Camperdown. 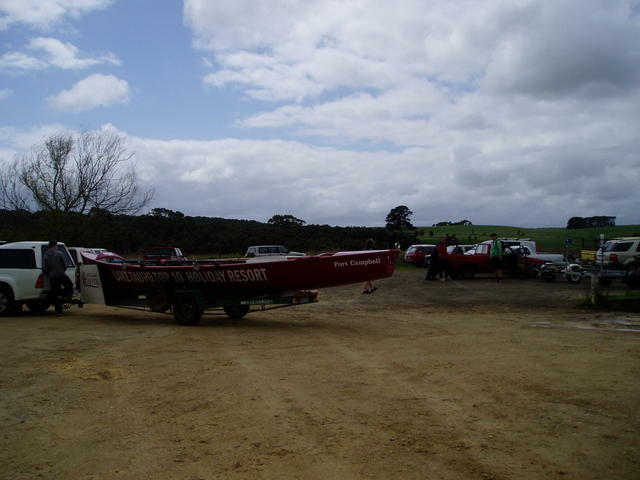 Lake Colac water sport area on the northern edge of Colac township. 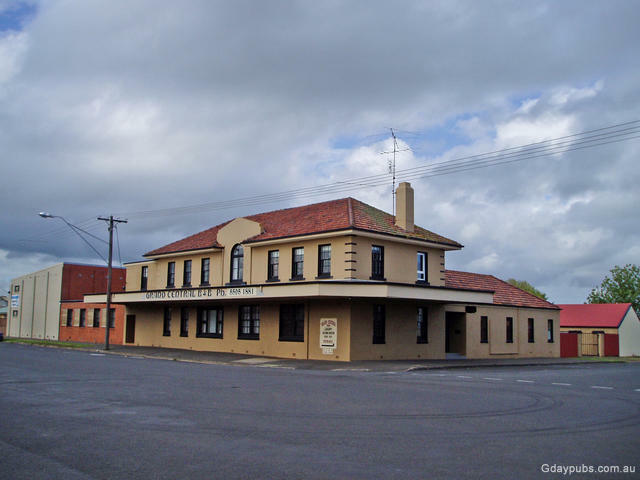 Well you've completed the circle now, if you started with our recommended Turton's Track Pub Trail that kicks off just south of Colac. 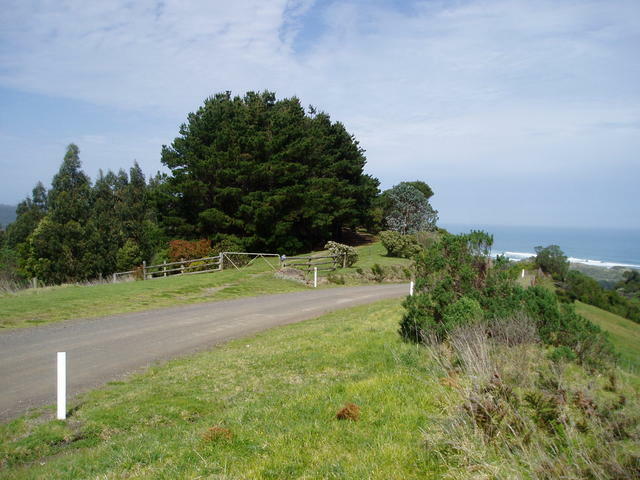 This whole area surrounding the high points of the Otway Ranges peaking at Beech Forest near the Otway Fly, makes for a nice alternative way to explore what lays nearby the Great Ocean Road. 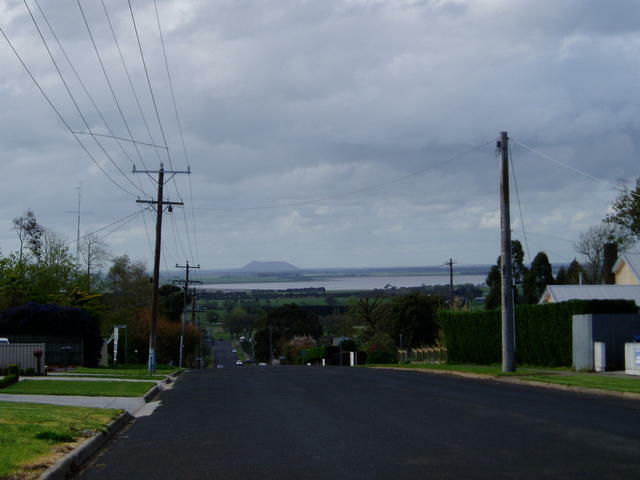 But equally, the lakes area around Colac and Camperdown with their many vulcanic landscapes make interesting viewing for newcomers to this area.